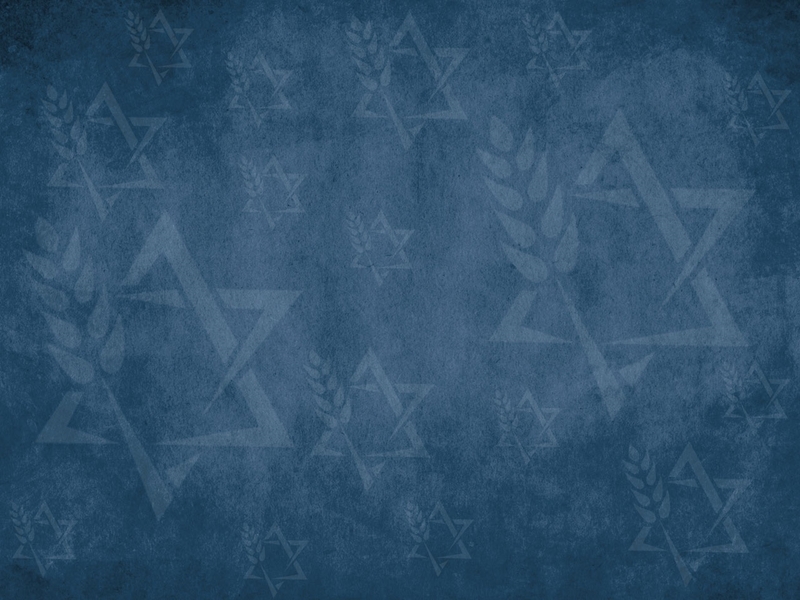 The Elul Issue: Being Ready by Sam Nadler. "He also gave Israel a sacred trust—to bear His Name and to be the nation from which His redemptive plan for the world would go forth. (John 4:22)"
Across the ages, God has sought after the people of Israel, in order to bless them and make them a blessing to many peoples (Genesis 12:2-3). He also gave Israel a sacred trust—to bear His Name and to be the nation from which His redemptive plan for the world would go forth (John 4:22). This plan is illustrated in the various feasts He ordained. These feasts are called moedim in Hebrew, meaning “appointments” (Leviticus 23:2). In a sense, these times constitute God’s agenda with His redeemed people. Ultimately, they provide a Biblical and historical foundation for faith in Yeshua. Messiah was to be the fulfillment of the Feasts; He is the purpose for their existence. Indeed, all of the Scriptures are fulfilled in Messiah Yeshua, just as with regard to a festival . . . or a Sabbath day— these are a shadow of the things to come, but the substance belongs to Messiah (Colossians 2:16-17). Even as all Scripture is inspired and profitable, these “shadows” are relevant for followers of Messiah today, because they never stop pointing to Him (1 Timothy 3:16). God’s appointed times and seasons present us a clearer picture of the amazing, incomprehensible love of God and His eternal redemption. As we grow in understanding of His grace we will be motivated to walk closer with Yeshua. The calendar as it is laid out begins to unfold in springtime. The first three feasts—Passover, Unleavened Bread, and Firstfruits—illustrate the redemption accomplished in Yeshua’s first coming. The fourth, Pentecost, speaks of “the Body of Messiah” being established in the earth. In the fall, at the seventh month of the biblical year, we observe Trumpets, the Day of Atonement, and Booths. These focus our attention on the period of time yet to come, the consummation of God’s redemptive program and also picture our glorification as Messiah gathers His Harvest: with the Feast of Trumpets, the Body of Messiah is gathered up to Him; with the Day of Atonement, the people of Israel are nationally gathered to Messiah Yeshua (Zechariah 12:10); finally, the Feast of Booths pictures the gathering of all the nations to Messiah. When you reap the harvest of your land, you shall not wholly reap the corners of your field when you reap, nor shall you gather any gleaning from your harvest. You shall leave them for the poor and for the stranger: I am the Lord your God. This Scripture teaches that there comes a summer of service and labor in the fields following the Feast of Pentecost that directly leads to the fall harvesting and gathering festivals. This verse gives us insight and perspective on our lives as believers living for our blessed hope, the return of Messiah. We are in a time of service, a time of labor as we seek the lost and share the Great News of our Great God and what He has done for us in Messiah, so all may get to hear the Great News (Romans 1:16). Now following that long period of service, we anticipate the Fall Festivals in the 7th month as the program of God’s redemption takes the next turn. However, before we can enter into His presence as these festivals portray, we need to know how to appear before the King of kings. 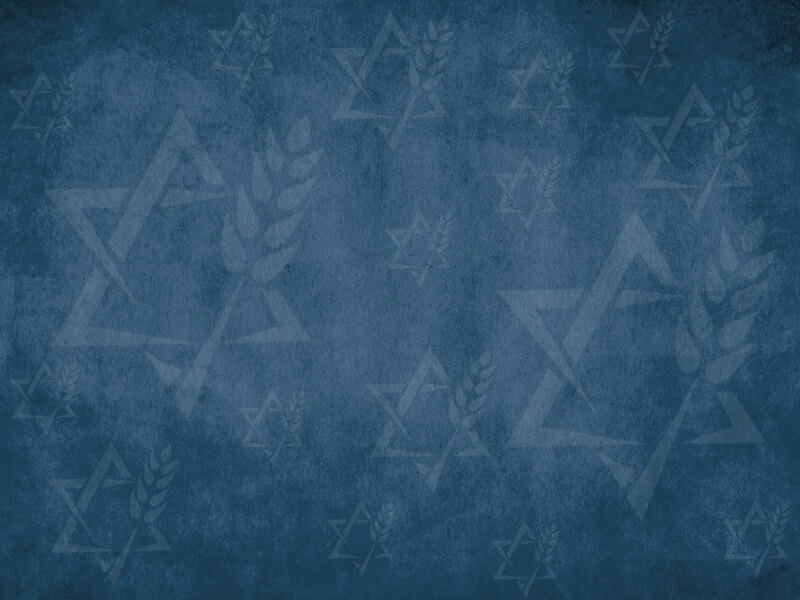 In traditional Judaism, the month preceding the Feasts, called Elul, serves as a time for proper spiritual preparation. The month Elul is the sixth month of the Hebrew calendar and falls on August 7 till September 4 this year . One of the customs is the reciting of Selichot, special prayers for forgiveness where people consider the profound issues of life and death, sin and forgiveness. The significance given to these prayers in traditional Jewish thinking shows up in the three levels of forgiveness which people hope to attain. Traditionally, these three levels are identified by three Hebrew terms: selichah (pardon), mechilah (wiping away), and kapparah (atonement). They are all related to forgiveness, but each has its own shade of meaning. In Israel, selichah is a common word for “pardon” or “excuse me.” This is the first step someone takes if a sin has been committed, whether against God or man. One asks for forgiveness, saying to the offended party, “I am sorry for what I did; I sincerely regret having done it, and will never do it again.” It is considered cruel to disbelieve a person’s sincere apology and not accept it. Mechilah is usually translated as “wiping away” and it responds to the request, “can we normalize our relationship back as it was before I offended you?” In this level the relationship gets a “reset button.” It is more difficult than slichah, but not impossible. Kapparah is usually translated as “atonement,” (as in Yom Kippur, the Day of Atonement). This level of repentance is the deepest of all because it addresses a person’s guilty conscience (Hebrews 10:22). It should be recognized that only God can heal and comfort the conscience of a person. In traditional Jewish circles “Kapparah” completes this three-part process on Yom Kippur. Our prayers are now of praise and thanksgiving because of His once-and-for-all atonement; there is never a need for any other offering for sin (Hebrews 10:18). Therefore, let us confess our sins knowing that Messiah’s atonement is always sufficient (1 John 1:9). The Fall Festivals are the vivid picture of how we receive our atonement and how to receive forgiveness of sins. In Messiah’s atonement we have the grace of God to forgive one another for any offense done against us (Ephesians 4:32). Indeed, by that same grace we can not only forgive, but also comfort any who are guilt ridden by their own consciences (2 Corinthians 2:7). In Messiah’s atonement is full forgiveness, not merely restoration to a previous relationship, but “forgiveness of sins and an inheritance among those who have been sanctified by faith” (Acts 26:18). The Feast of Trumpets reminds us of the day when Messiah will return; let us prepare our hearts that we will not be ashamed at His coming (1 John 2:28). The Day of Atonement reminds us of the day when national Israel will trust in Messiah’s atonement (Zechariah 12:10, 13:1) and will be restored back to God as His servant people. So let us plant those seeds of faith by sharing Yeshua with Jewish people and all people, for the Lord loves us all. And finally the Feast of Tabernacles reminds us that one day He will reign over all as He is glorified by all peoples (Zechariah 14:9). As we approach the High Holy Days during this month of Elul, let us commit to pray not only that we would be prepared, but that in the true forgiveness which comes only through Messiah, Israel and all people will be prepared to meet with the Lord as it says in Amos 4:12, Prepare to meet thy God, O Israel. Sam Nadler is director of Word of Messiah Ministries in Charlotte, N.C. This article is reprinted with permission from Word of Messiah's Shmooze Letter of July 2013. Many other fine articles and other features may be found at Word of Messiah's website at http://www.wordofmessiah.org.